Grandma got run over by a Jaguar. Apparently, this is a message that Jacksonville cornerback Jalen Ramsey is more than wiling to bring home. In talking to the media ahead of the Jaguars’ Week 2 game against the New England Patriots, the always boisterous Pro Bowler provided yet another magnificent quote. 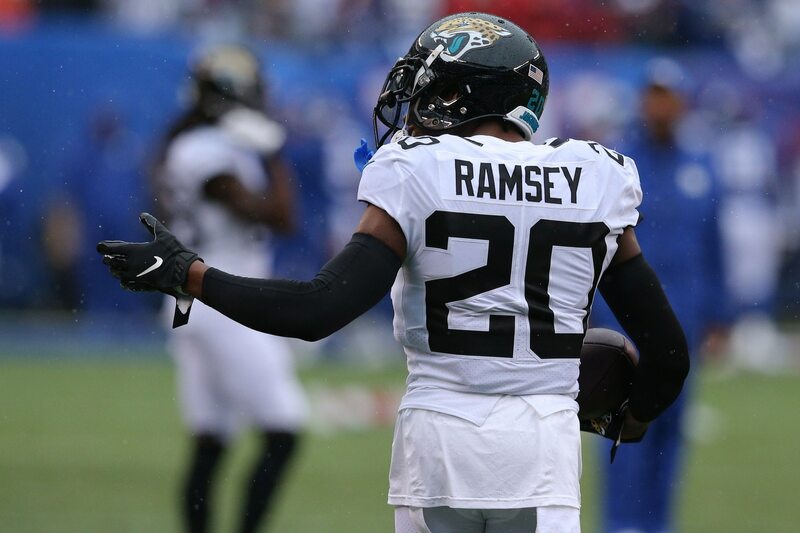 That’s pretty much the Jalen Ramsey we’ve come to love. He’s passionate about football. Not a single soul is free from the wrath he provides on the field any given Sunday. Apparently that now includes his grandmother. Related. Who here would not want to see Ramsey and his grandmother star in a Campbell’s chunky commercial? Make it happen.